"All About Local Councils" - The National Association of Local Councils booklet for anyone wanting to know more about parish councils and the role of local councillors. "Understand how your council works" - GOV.UK guide to the different types of local councils and how they operate. "Can you stand for election?" - Guidance from the Electoral Commission on whether or not you can stand for election to a parish council. There is a period at the start of each of the Parish Council's meetings to enable local residents to speak and highlight matters of interest. 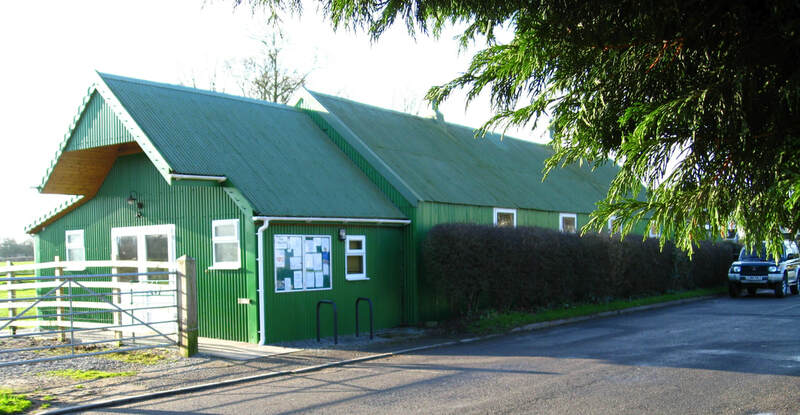 Agendas and minutes for recent meetings are available here, and summaries of the minutes are regularly published in our newsletter in the village magazine Kenn News & Views. All meetings are at 7:30pm in the Village Hall, Kenn Street, Kenn unless otherwise stated.